Shotgun Workshop provides an unique opportunity for the students to drill and practice what you were already taught in TAC-1 Shotgun module. 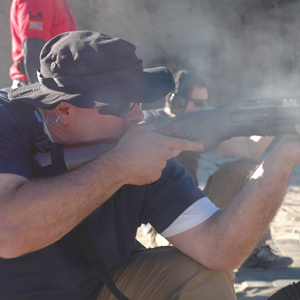 The focus is on aggressive handling of shotgun including reloading and fast paced shooting. These drills are difficult to reproduce at local public ranges. The workshop will offer students the opportunity to shoot slug and defensive buckshot for home protection. Prepare yourself to be successful in police academy training by the real academy instructors. and last you career long when confronted by deadly encounter. Firearms training can be intimidating and daunting when starting out. Get your friend or loved one a TAC-1 Gift Card to jump start their training. You can buy a TAC-1 gift card in increment of $50 all the way to $500 or set your own custom amount to give it to the person in need of quality firearms training. Upon purchasing, the recipient will receive an electronic confirmation via email with a unique code to be applied towards any training offered at TAC-1. Shoot'em up with TAC-1 pistol team. Members of the team compete in USPSA, Steel Challenge, 3 Gun, IDPA, PPC and more. Joint the team and experience the highest expression of shooting through competition. Tac-1 is pleased to offer technical consulting services for film and television. The Tac-1 team of current and former law enforcement and military professionals can give your production the inside edge in authenticity and realism. 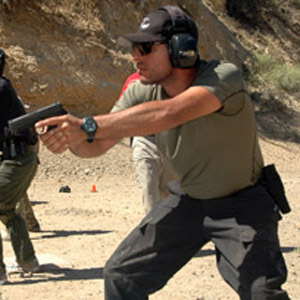 From our Safe Start program for new shooters to advanced tactical classes, students will gain a firm command of fundamentals and rise to the challenge of advanced skills and techniques. 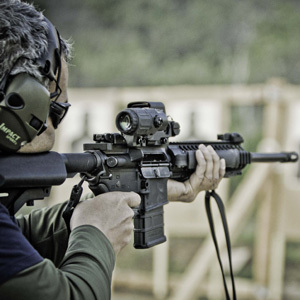 Students will learn the skills necessary to safely and effectively operate and maintain the AR-15 carbine weapon system, developing confidence and increasing accuracy. Utilized by law enforcement and the military, the shotgun has long proven to be both an effective deterrent and a fight stopper. Experience introductory to advanced training for this potent weapon system. 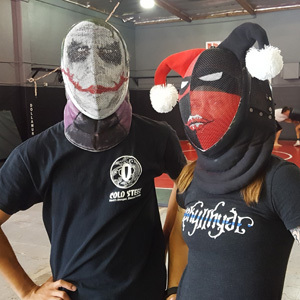 Through force-on-force and force-on-target training, this course will introduce students to the skills and techniques needed for the effective use of a knife in a defensive encounter.